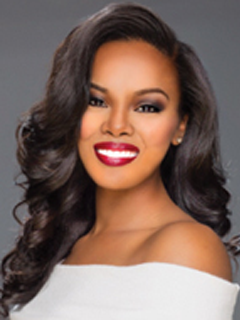 Miss Georgia USA 2014 is Tiana Griggs from Monticello. Miss Georgia Teen USA is Noelle Hughley, 17, from Lithonia. Miss Illinois USA 2014 is Alexis Atkins, 20, from Champaign. Miss Illinois Teen USA 2014 is Miranda Fenzau, 17, from Orland Park. 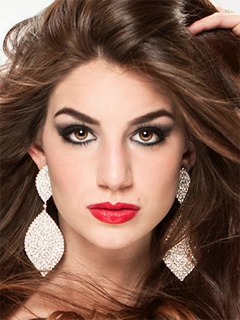 Miss Massachusetts Teen USA 2014 is Bailey Medeiros, 16. 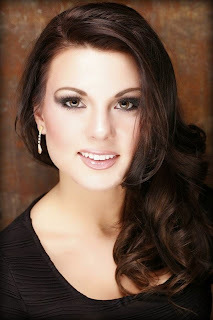 Miss North Dakota USA 2014 is Audra Mari, 20, of Fargo. Miss North Dakota Teen USA 2014 is Josie Hettich. 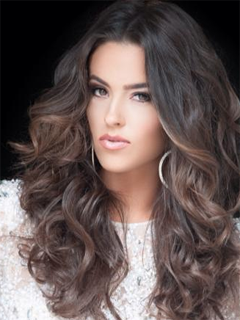 Miss Oklahoma USA 2014 is Brooklynme Young, 18, from Tulsa. Miss Oklahoma Teen USA 2014 is Brooklynne Bond. 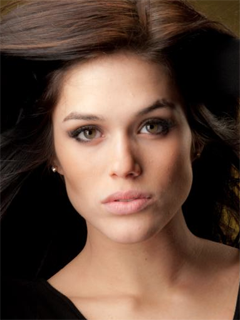 Miss South Carolina USA 2014 is Christina Zapolski, 21, from Charleston. 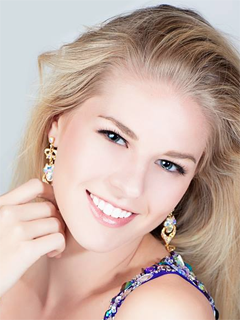 Miss South Carolina Teen USA 2014 is K. Lee Graham, 16, from Chapin. Miss Vermont USA 2014 is Gina Bernasconi, 19, of Underhill. Miss Vermont Teen USA 2014 is Madison Cota, 17, from Bellows Falls.